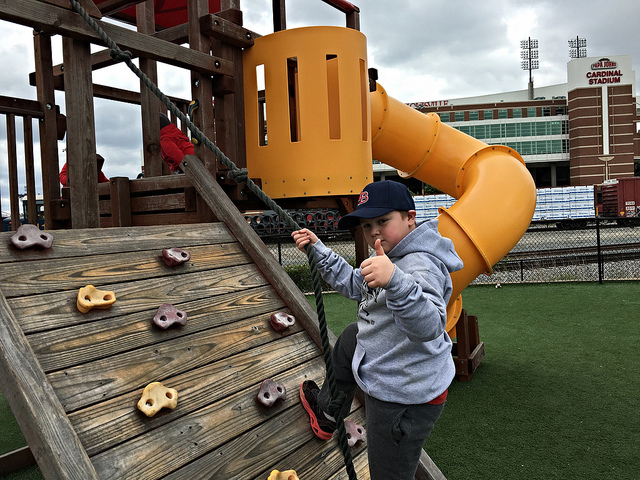 Louisville Slugger Field-Louisville, KY: The nightcap pitted in-state rivals North Carolina and NC State. 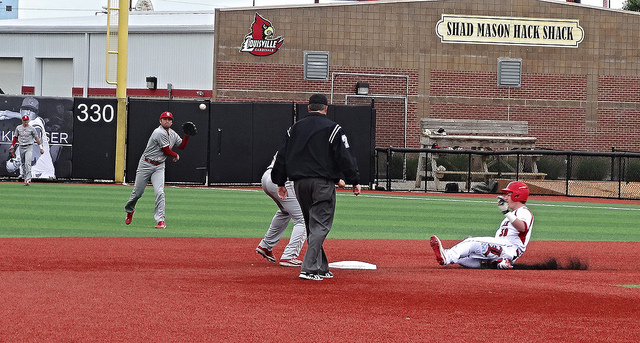 As this was our third game of the day, we were a little tired, but ready for another good game of baseball. 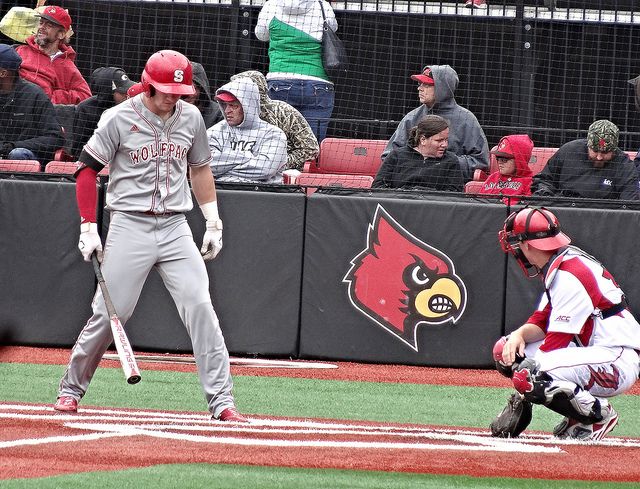 I felt a little bad for the Wolfpack, however, as a dropped pop-fly in foul territory during the first inning cost them eight runs, and really put them behind the 8-ball so to speak. 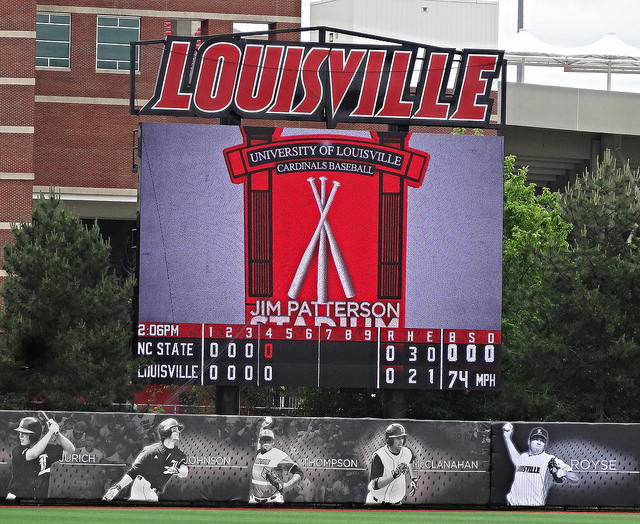 To their credit, the TarHeels did come out swing their bats, crossing the plate ten times in the first inning. 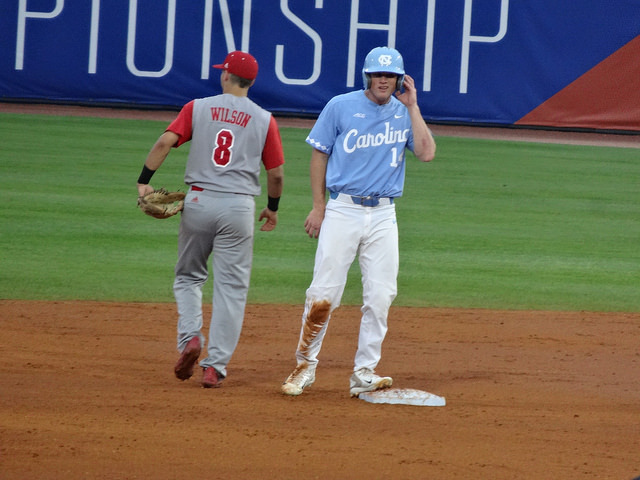 Carolina was lead by Tyler Lynn, who went 3/4 with two RBI’s and two runs scored. 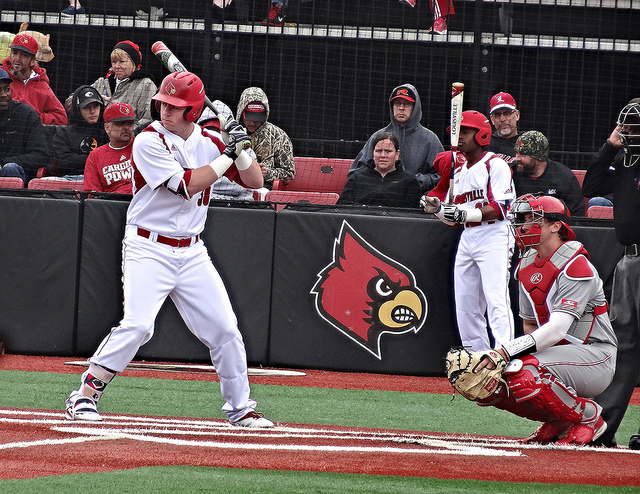 Logan Warmoth, Ashton McGee, and Brandon Riley each added two hits, and Riley plated three RBI’s. 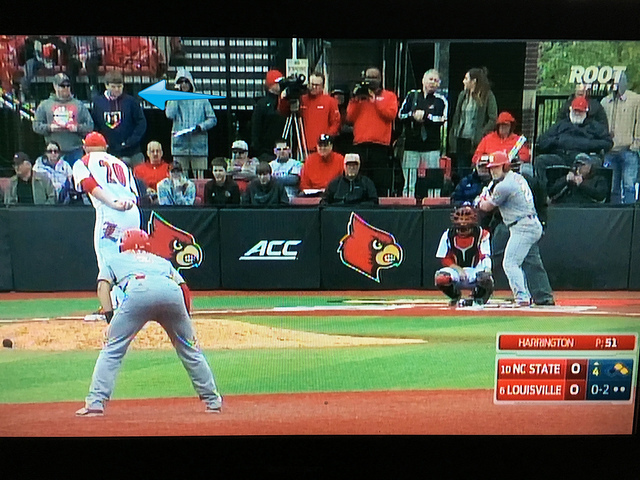 First inning aside, NC State played respectable baseball the rest of the game. 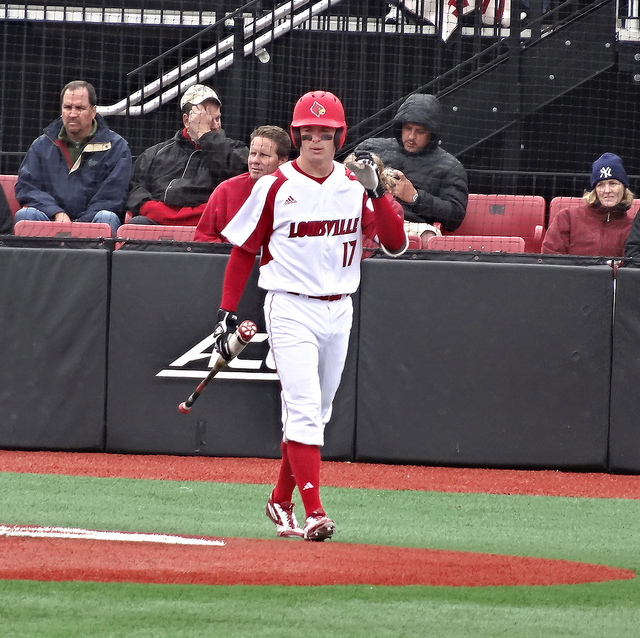 Josh McLain went 1/3 and had two RBI’s for the Wolfpack. 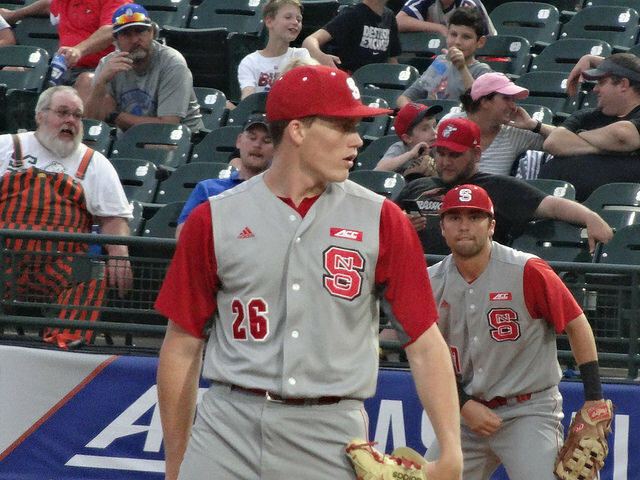 On the hill, Brian Brown gave up eight runs, but only two of those were earned, while giving up seven hits for NC State. 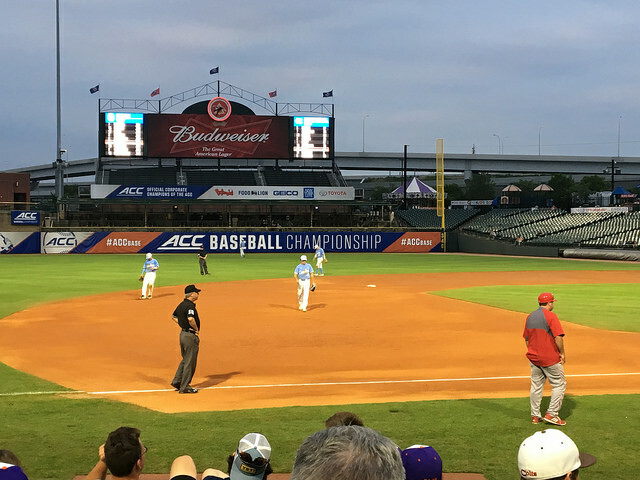 Sean Adler and Joe O’Donnell finally kept the TarHeels scoreless the last four innings. 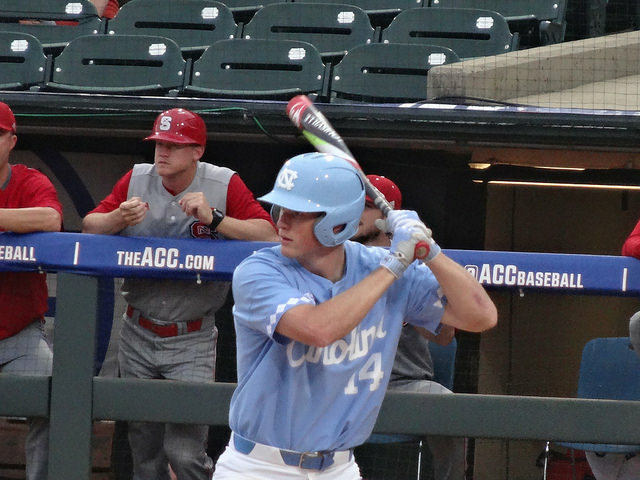 For North Carolina, J.B. Bukauskus had a good lead to work with, and threw seven innings. 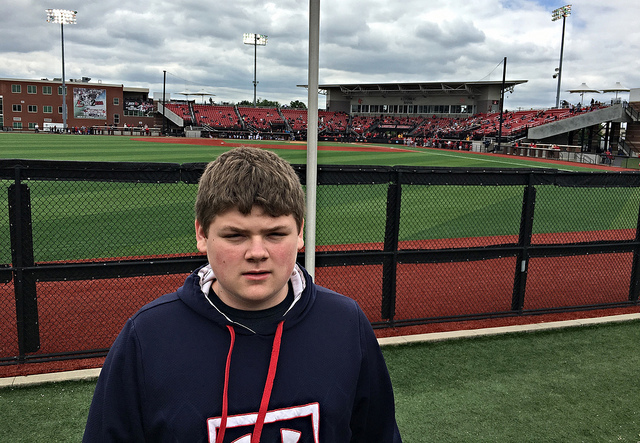 He allowed three runs on four hits, while striking out five. 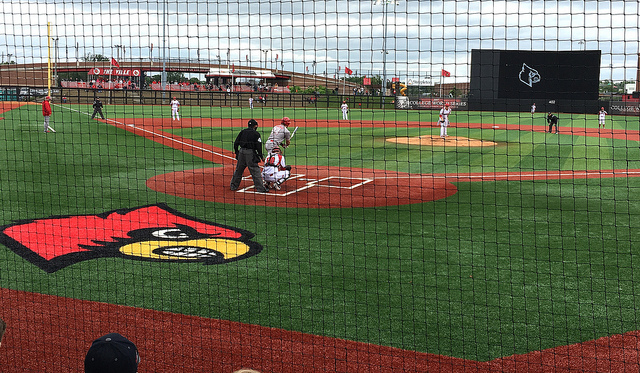 A long day for us, but worth it to watch some great baseball. 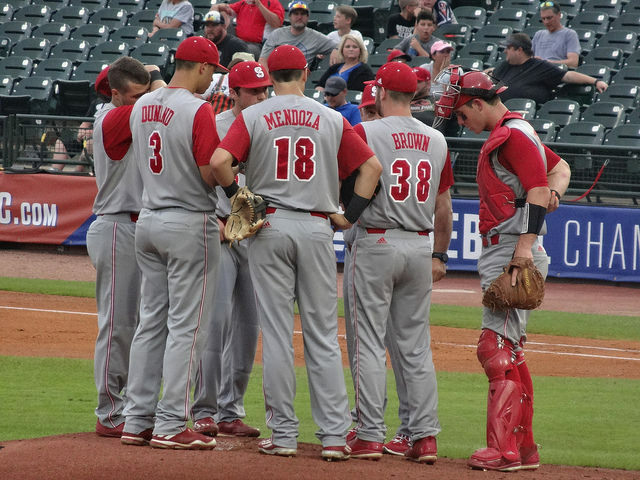 On to the semifinals the next couple of posts. 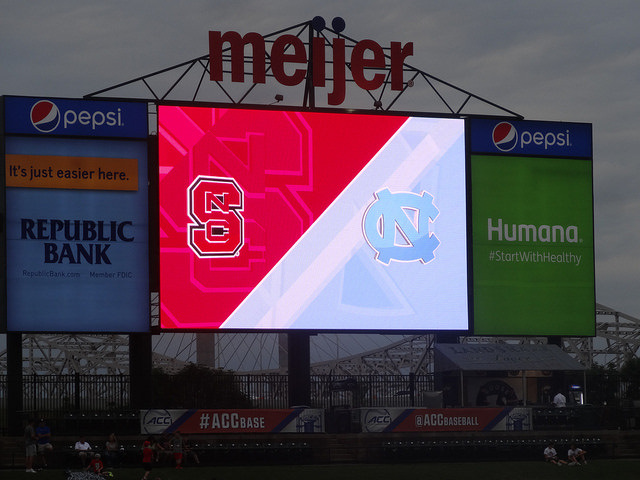 FINAL: TarHeels 12, Wolfpack 4.